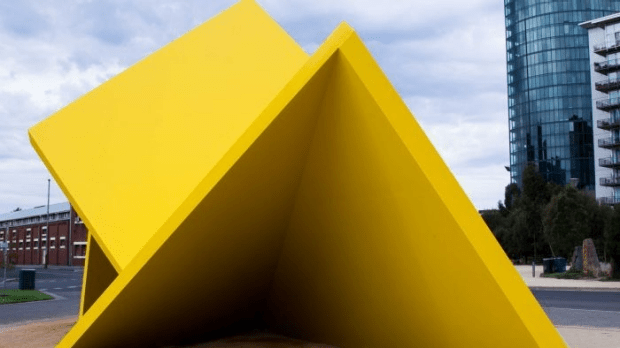 Do we waste too much money on Melbourne’s ‘Public Art’? 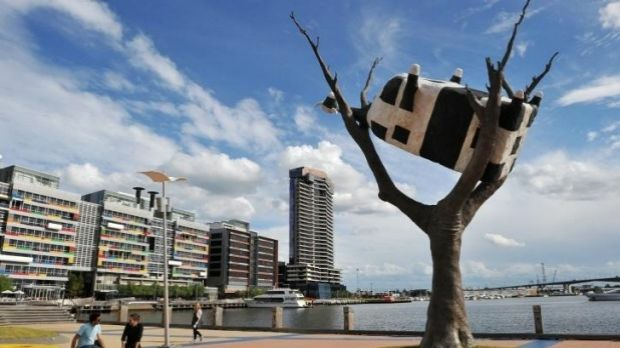 Do we waste too much..
Do we waste too much money on public art? Tom Elliott sat down in studio with Claire Doherty, UK Public Art Notable. 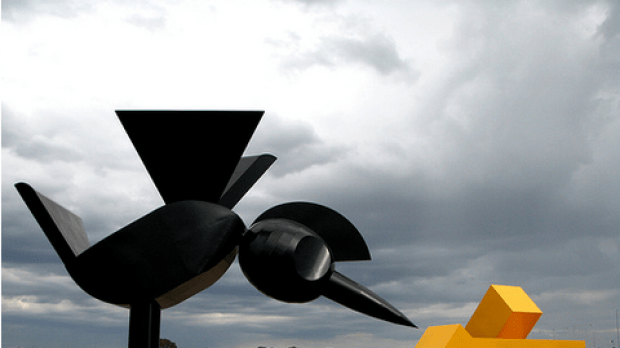 ‘and It doesn’t have to last forever.’ – she told 3AW Drive. 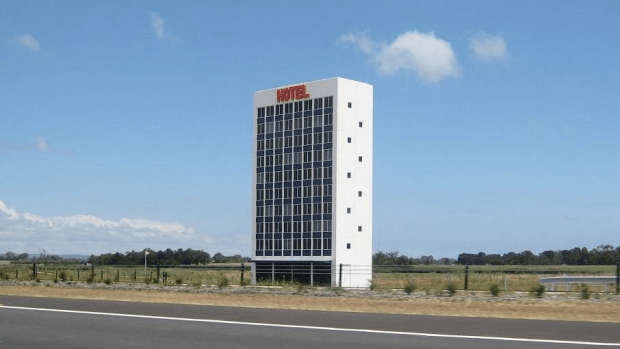 East Link Hotel, Dandenong South. 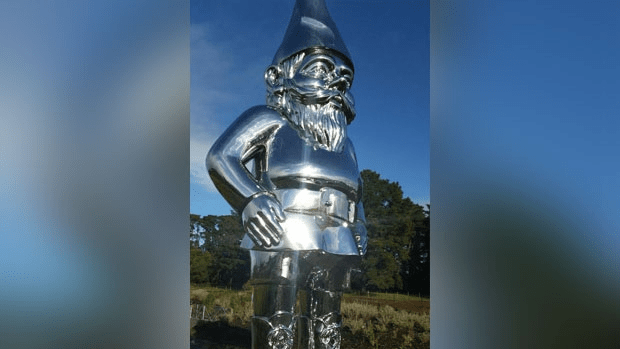 Chrome Gnome, Peninsula Link, Karingal.